Stay dry and stay safe from the sun in our Surf, Wind and Fire fishing club shirt. 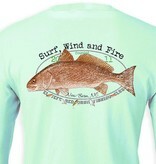 Fishing club is open to all that enjoy the great outdoors. No membership fee, no meetings, just wear the shirt. 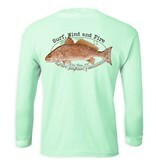 Our UPF 50, quick-dry fishing shirt is great for all day comfort and protection on the water. It is also great for hiking or wear daily for sun protection. 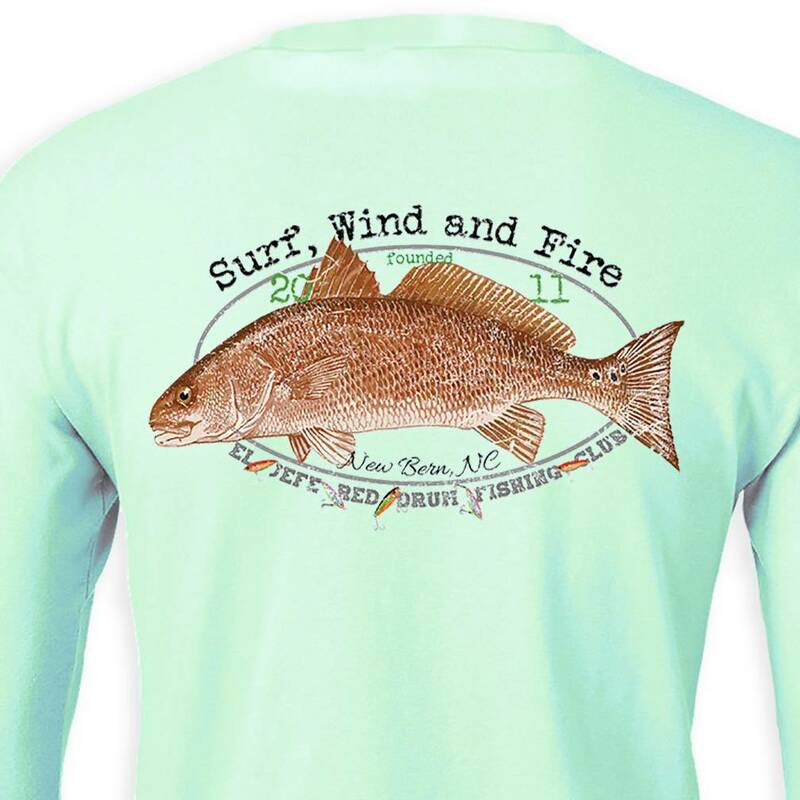 The cool graphic displays a large red fish and the text says El Jefe Red Drum Fishing Club. 100% polyester.